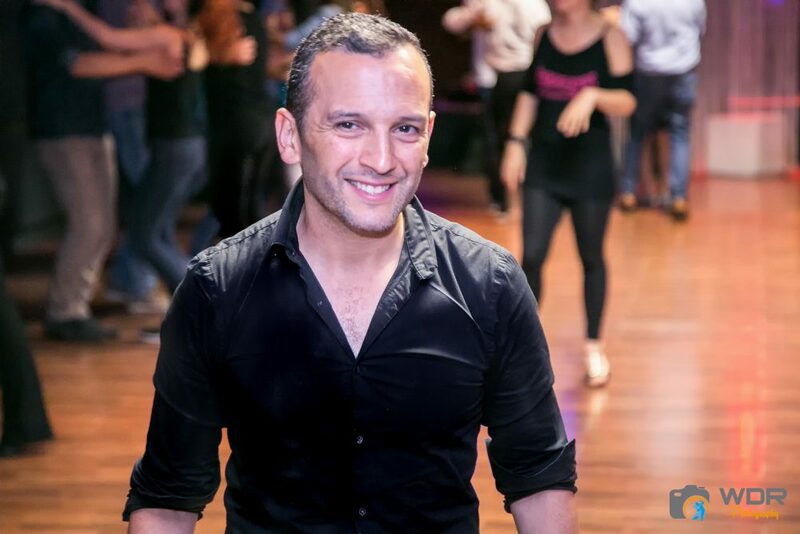 Whether you’re a total beginner with two left feet or an experienced dancer looking to master new moves, Extremos Salsa Amsterdam has the classes you have been looking for. We love to salsa and you will too when you join the fun as often as you like. Expert instructors will soon have you swaying your hips as you embrace your sensuality and get into the rhythm of salsa! Why should I come to Extremos? The quality of our classes is exceptional in Amsterdam, with lessons designed to emphasise the basics. While some schools focus on teaching beginners a flashy double turn, we believe in first laying down the foundations of salsa. This allows you to truly express yourself as you grow in confidence. What’s more, at the same time as we focus on technique at Extremos your classes will always be great fun. As you can read in the many five-star reviews our school has received, we strike the perfect balance between learning and laughter. Certainly not. Extremos is a fabulously multinational salsa school in a fabulously multicultural city and we all communicate together in English. In fact, around half the people who dance at Extremos don’t even speak Dutch. Every time we start a new class we know that people feel a little uncomfortable and insecure. Four out of five people in our beginner’s classes usually know no salsa at all. Trust us, you’ll soon feel at home. Sign up for a class today and see for yourself. Extremos is also a great place if you have experience. We’ve helped quite a few students become professional dancers who are themselves teaching now or dancing in show teams. Try us out! No problem. We know people are busy so make each lesson a standalone class in its own right. One week we teach one thing, the next week something unrelated. The start dates are a fixed point for courses to get underway but you can jump in when it suits you. And because of our unique membership scheme, that can be as many times as you like! Of course, if you are in a beginners or improvers class it is good to be there at the start so you get to know everyone. But this is by no means essential… You’ll soon be in the swing! Ivan is originally from Uruguay, a tiny country in South America. 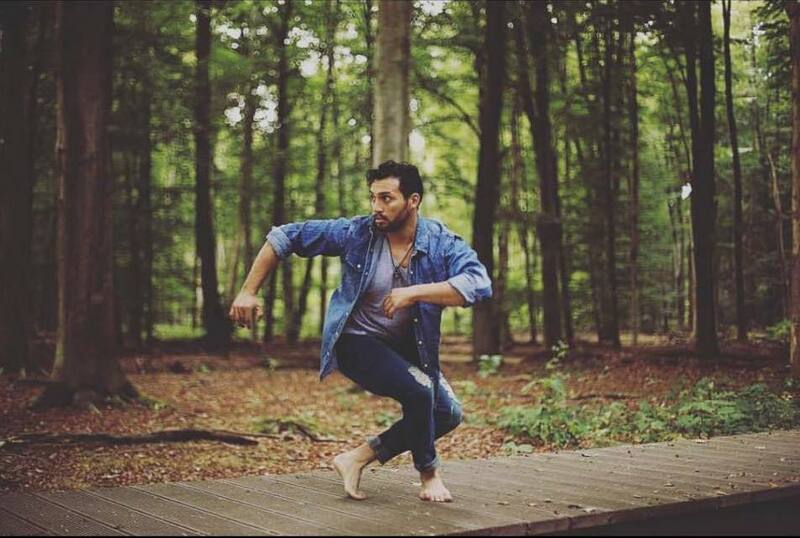 He's been teaching salsa & bachata for over 18 years and is known for his detailed breakdown of lead & follow techniques, as well as creating and teaching turn patterns that are executable on the dance floor. .
Zunaira has been dancing her entire life and although she has a classical background (she graduated from the Dutch National Ballet Academy) she is now passionate about Latin dances. Besides teaching both Salsa partnering and Ladies styling classes she is also making a name now as a performer with her dance partner Quinc.